Entertainment pundit and artiste manager Mr. Logic during a panel discussion slapped Zylofon Music’s artistes and repertoire manager, Willi Roi in the studios of Happy 98.9FM. 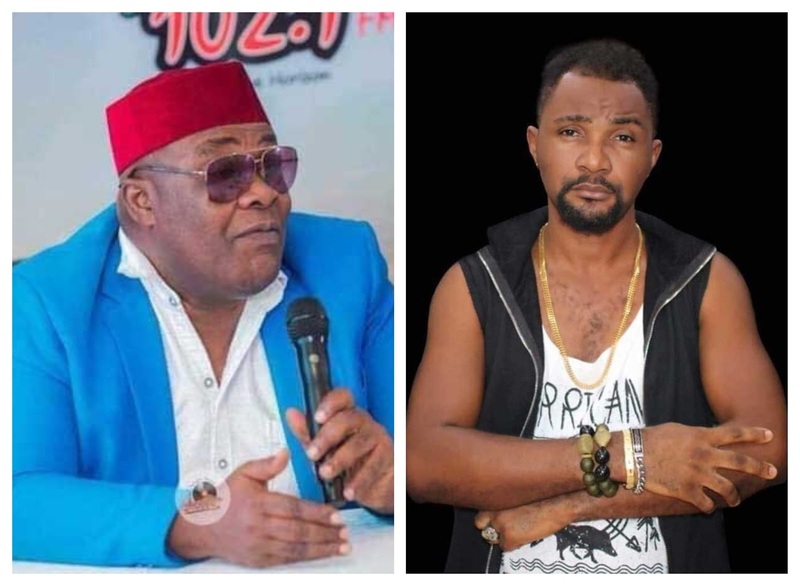 Mr Logic on countless occasions has exposed the dirty sabotaging activities of Willi Roi as he recently blew a collaboration move from R. Kelly to Stonbwoy. After several discussions, Willi Roi stated clearly Stonebwoy does not respect and he was teaching him a lesson. Willi Roi has also severally accused Mr. Logic of taking his share of some money accrued from CD sales, something Mr. Logic has always denied. Mr Logic and Willie Roi appeared in the studios of HappyFM today, December,1, for a studio discussion and it is obvious the timing was not that good. Willie Roi started by telling the host, Dr Cann that he is still waiting for his CD's and his apology from Mr Logic because he can't be in an industry where people will just be disrespecting. Willi Roi also called Mr Logic a thief and he has been robbing musicians especially up and coming artiste. Mr Logic didn't take it lightly on Willi Roi and attacked him right in the studio afterwards was a banter of blows between the two.